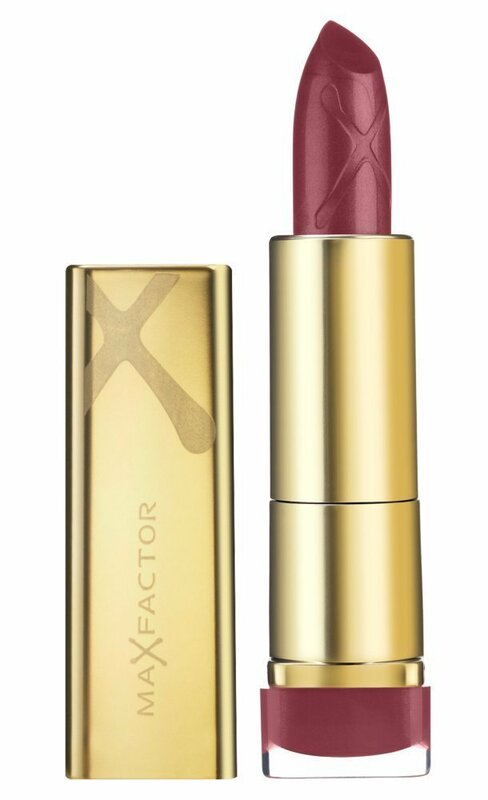 For instant fabulous colour and smoother, softer lips over time look no further than Max Factor’s Colour Elixir Lipstick. The Elixir formula contains a 60% blend of skin emollients, conditioners and antioxidants including vitamin E, for a visible transformation in the look and feel of your lips in just 7 days. As you apply the Colour Elixir Lipstick, it actively moisturises and smoothes lips. Enjoy rich and gorgeous looking colour on smooth, beautiful lips!